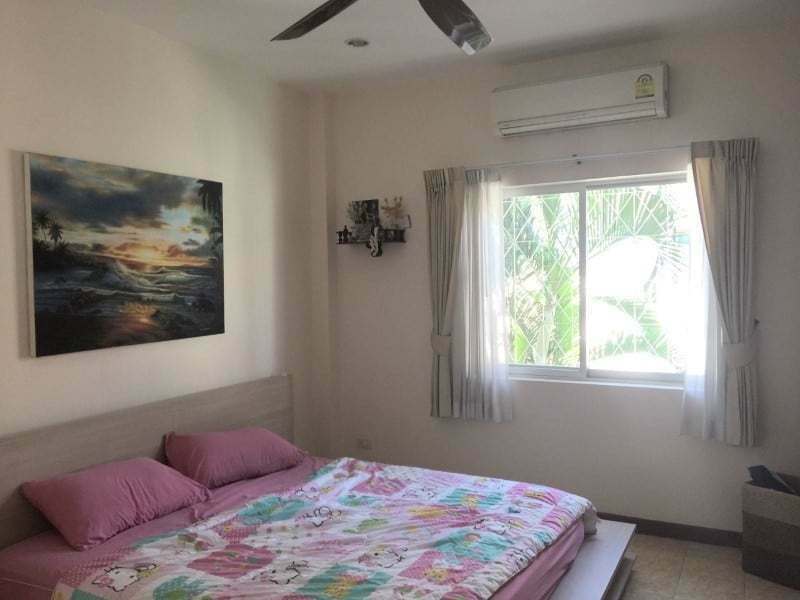 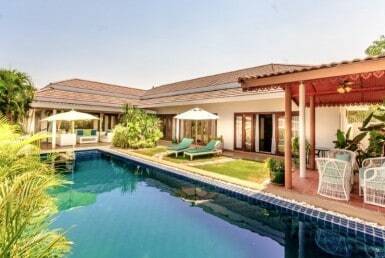 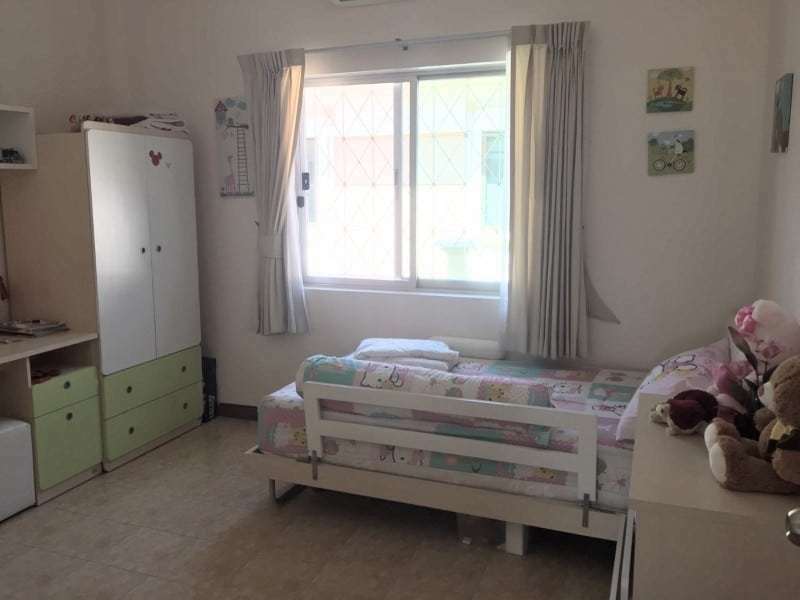 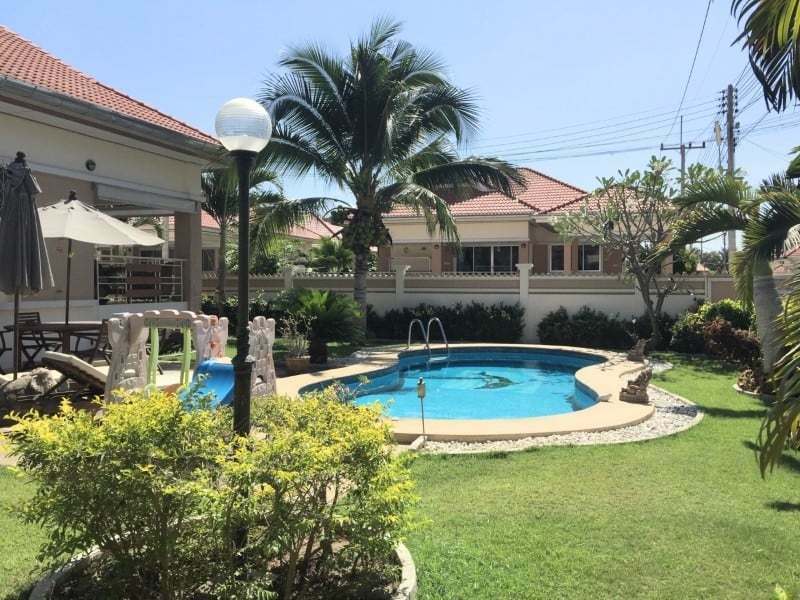 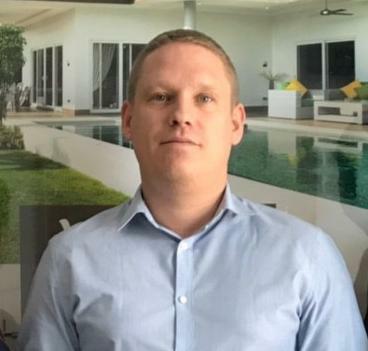 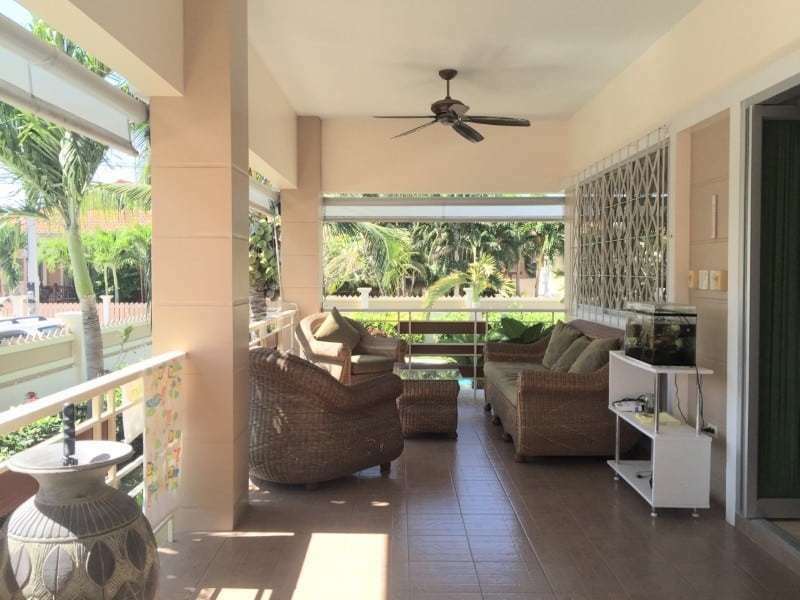 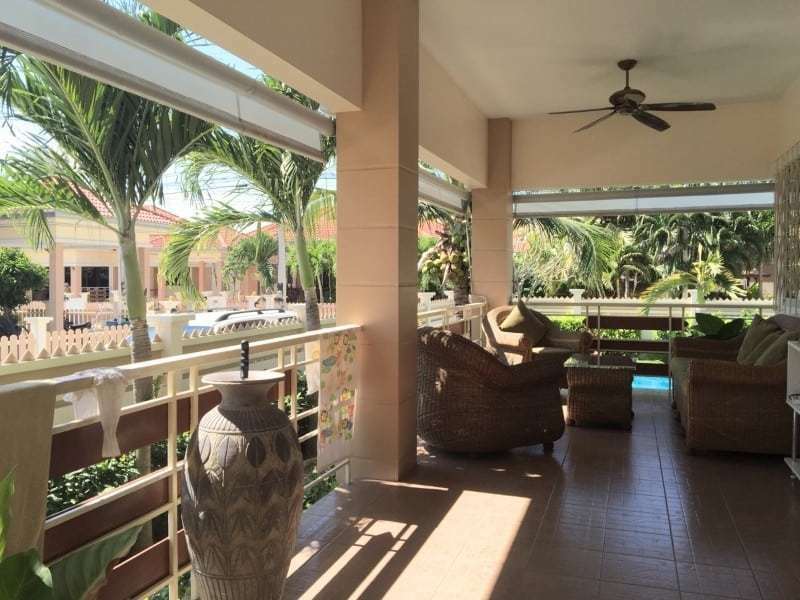 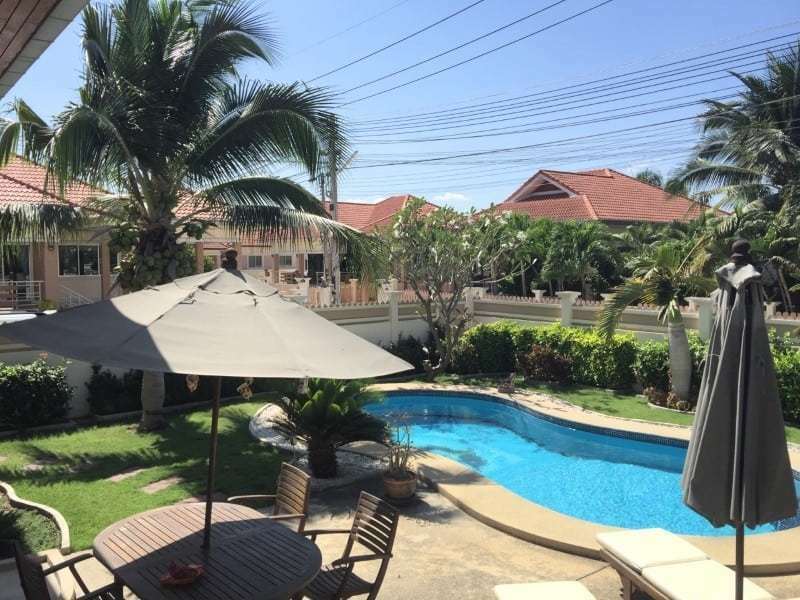 Pool villa in Hua Hin for sale. 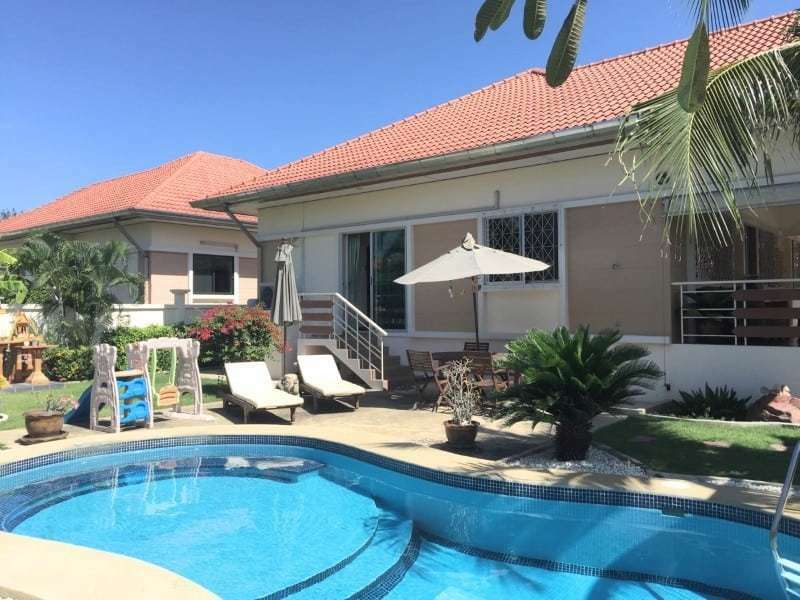 This 3 Bedroom and 2 Bathroom holiday home will suit most budgets. 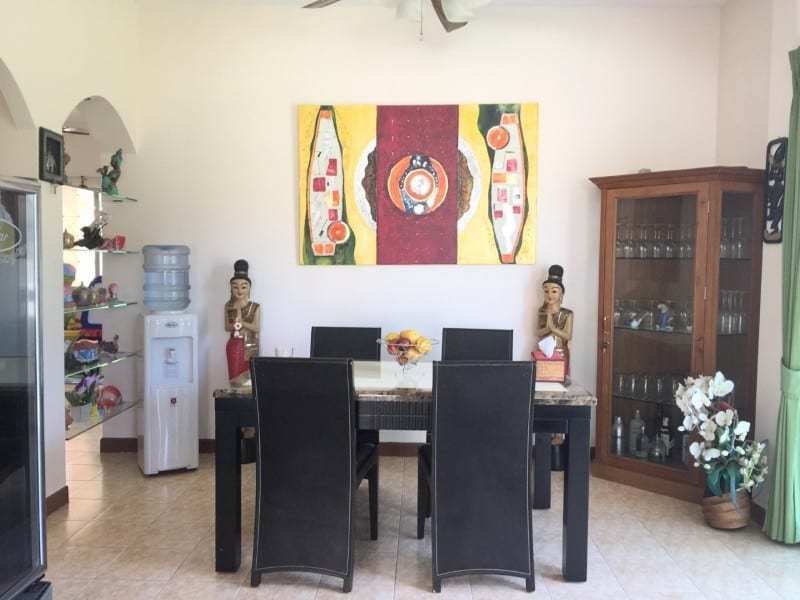 The property is being sold fully furnished so ready to move in. 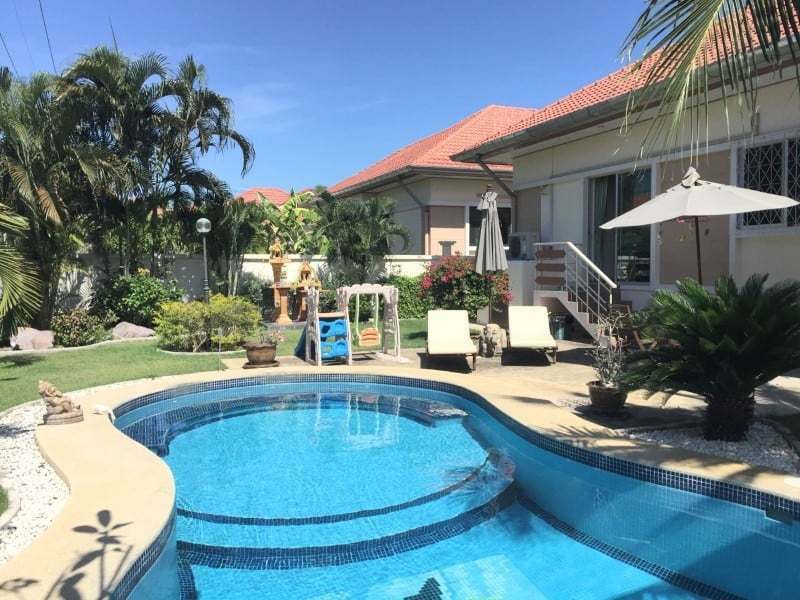 This property is also on a gated community with 24 hour security and only 15 minutes from the center of Hua Hin. 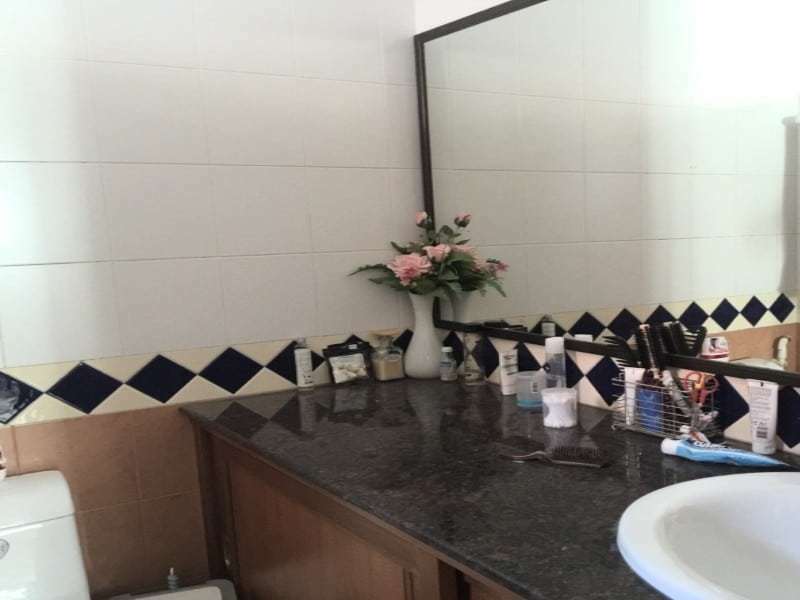 This type of property has a very good rental potential for those looking for a good return of investment.